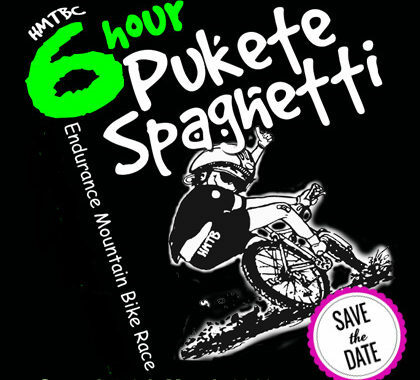 Here’s another reminder that the 2019 Pukete Spaghetti, our annual 3hr / 6hr and solo / team endurance race will be held on Saturday 9th March 2019. Registration via the website will open soon and we’ll have news about our sponsors to share with you so keep an eye out on our website and FB pages !! We will also be looking for volunteer marshalls on the day. More details will follow but course marshalls can expect free lunch, a ‘swag’ bag, and other little perks as a thank you 🙂 If you are keen to help out on the day please contact any of the committee members or email/message us through our FB page. So don’t forget now keep Saturday 9th March free in your diaries !!! Posted in club, Committee, News, Pukete Spaghetti and tagged club, endurance, event, Get Involved, Pukete Spaghetti, race, racing, volunteer.